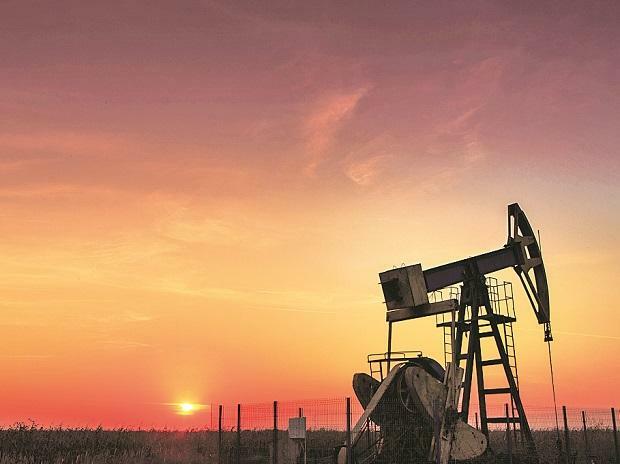 Oil prices rose for a fourth day on Wednesday, with support from Opec-led supply cuts and US sanctions overshadowing an industry report showing an unexpected rise in US inventories last week. US West Texas Intermediate crude rose 22 cents, or 0.4 per cent, to $62.80 cents a barrel, earlier rising to $62.90, the highest since Nov. 7. Venezuela's state-run energy company, PDVSA, kept oil exports near 1 million barrels per day in March despite US sanctions and power outages that crippled its main export terminal, according to PDVSA documents and Refinitiv Eikon data, Reuters reported later in the day. Official numbers from the US Department of Energy (DoE) are due out later on Wednesday.